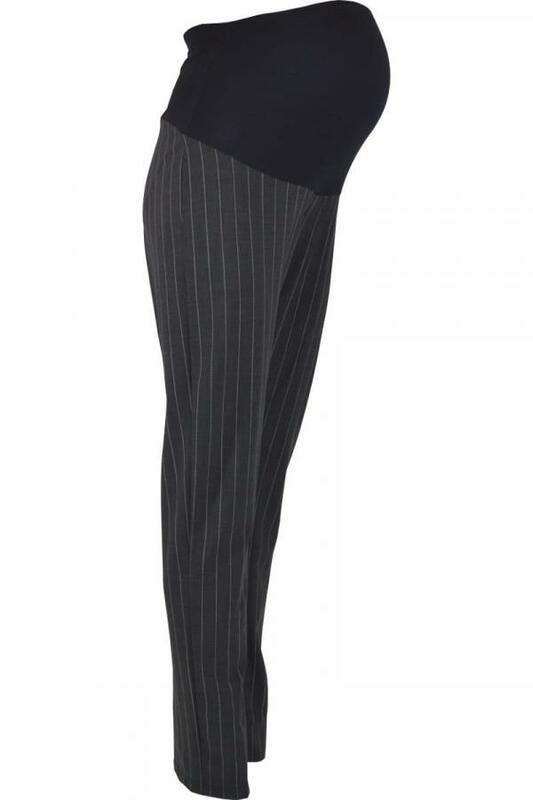 Ideal for the office, these pinstripe maternity trousers are a must have this season. With a stretch cotton bump band it provides your growing bump with the comfort and support needed. A modern straight leg cut and central pleat will flatter your figure while elongating your legs and enhancing your bump. All our maternity trousers are available in small to plus size and three different leg lengths. 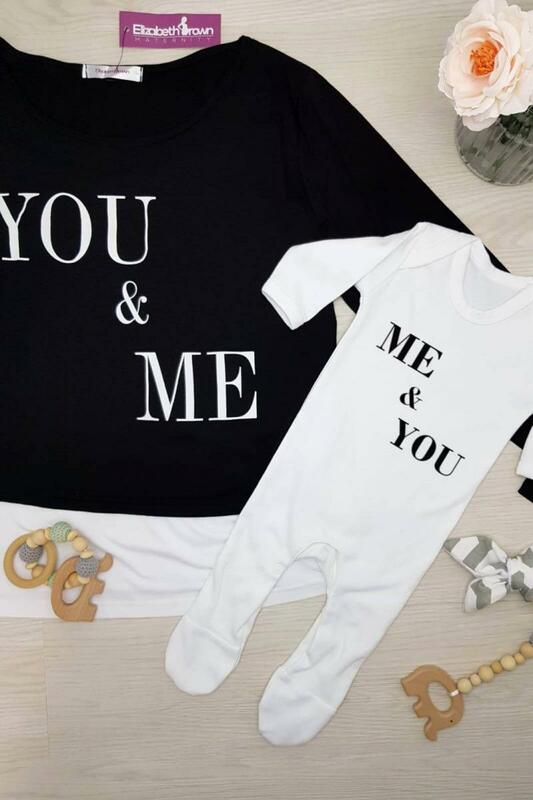 Exclusive to Elizabeth Brown Maternity. This product comes in 3 inside leg lengths as shown.